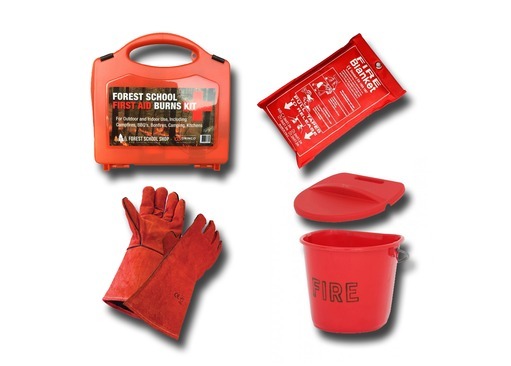 We all know just how important fire safety is, especially when teaching children, so having the correct products in place is vitally important - both for your peace of mind as well meeting your health and safety obligations. 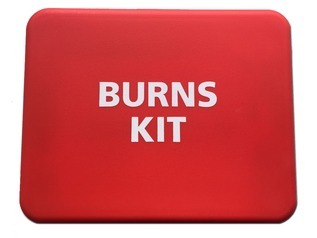 Our Fire Safety Set is cost effective and easy way to have all that you need on standby. 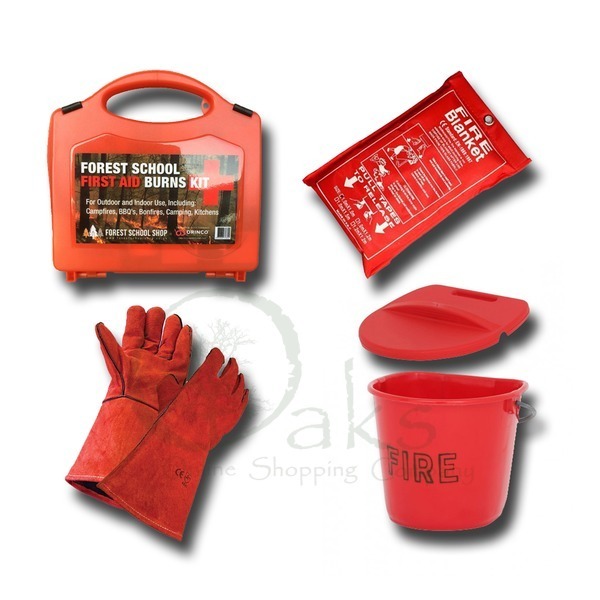 Included within your Campfire Safety Set is a high-quality fire bucket for storing sand or water (with lid) as well as a pair of premium quality fire gloves, a fire blanket and a comprehensive campfire burns first aid kit. 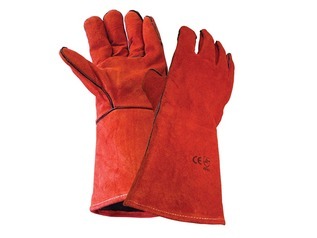 All of our products are bright red to highlight their intended use. 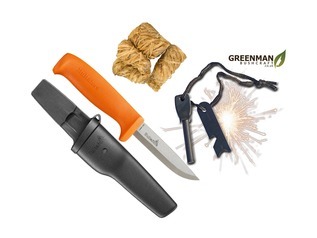 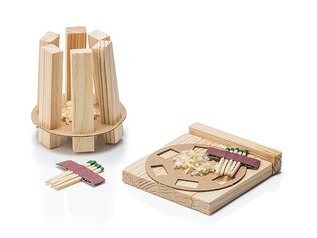 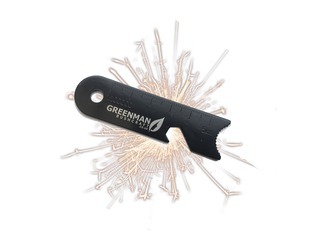 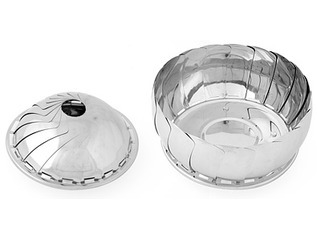 We recommend these sets for any outdoor events that will include fire lighting practices or outdoor cooking.